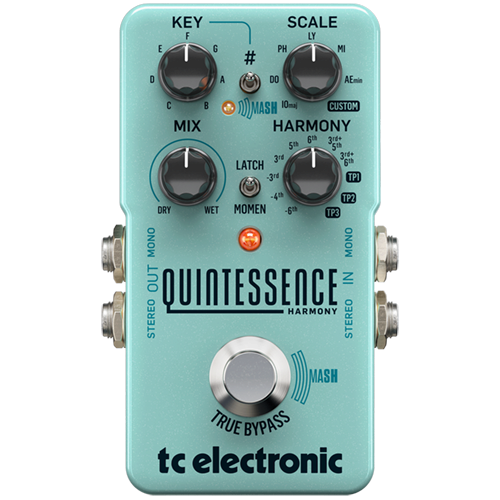 Quintessence Harmony is a state-of-the-art intelligent harmonizer pedal that features expressive MASH technology and powerful TonePrint editing. 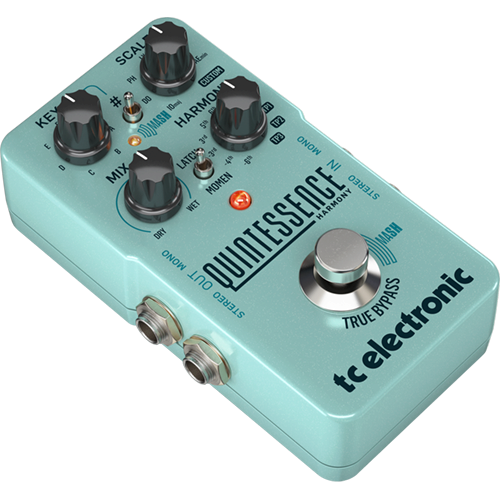 Capable of beefing up your playing in any musical style from country or southern rock harmonies to Thin Lizzy-esque twin riffs and screaming metal leads, Quintessence follows your every whim with perfectly harmonized notes in a wide variety of modes and scales. With MASH, Quintessence can bend the harmonized notes without you moving a finger, momentarily harmonize just a few bars or notes and with our proprietary TonePrint technology you can even choose exotic scales and custom intervals for harmonies. 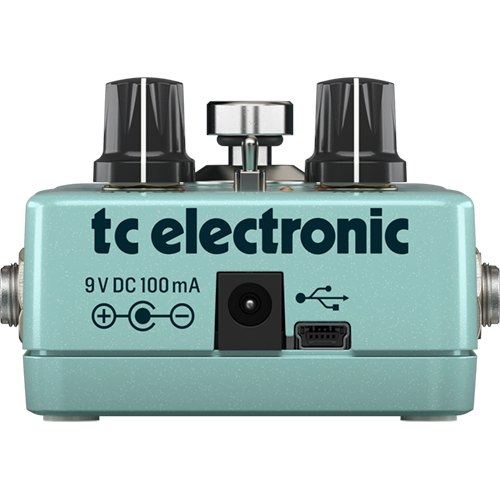 Complex as it may sound, Quintessence sounds simply stunning – and its intuitive and straightforward design makes it easy to use.